A warm welcome to the Schiller Bräu! Sit by copper brewing kettles in rustic atmosphere and enjoy our home-brewed, unfiltered beer specialties and traditional favourite dishes inspired by grandma’s kitchen. 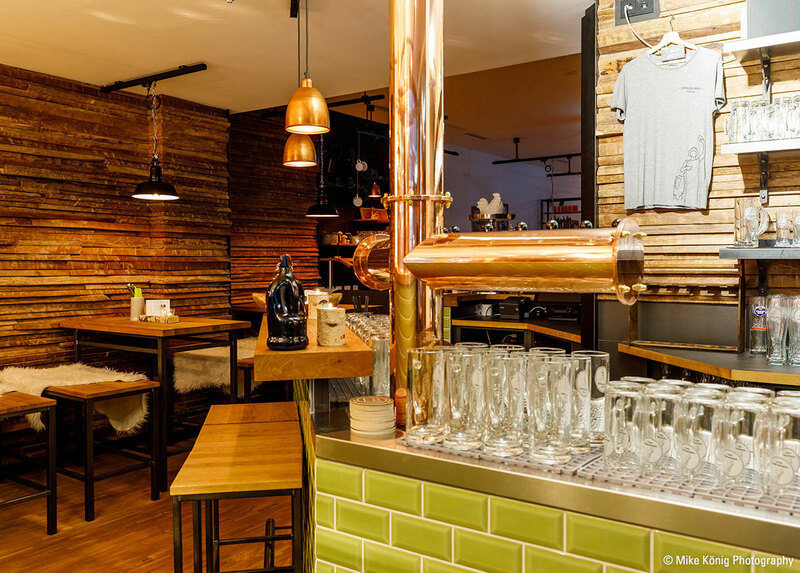 Schiller Bräu – the place to experience Bavarian moments and warm hospitality. In July we had the honor of welcoming a very special guest. 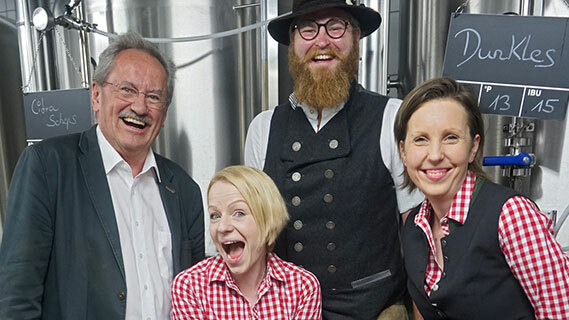 The politician and former mayor of Munich, Christian Ude, tapped the first of our beer of the month "Rathschkathl" Citra Scheps (7 % original gravity, 2,5 % Alcohol) in front of numerous Schillerbräu regulars. We´ve had a great evening - thanks for stopping by!